We are told day in and day out the importance of eating well. It affects our weight, lifestyle, overall health. So isn’t it nice when we come across a tasty treat that is more healthful than run-of-the-mill junk food? We think so, and we found two such products we’d like to share. When it comes to a low-calorie snack to satisfy your sweet tooth, licorice comes to mind, especially Natural Vines. 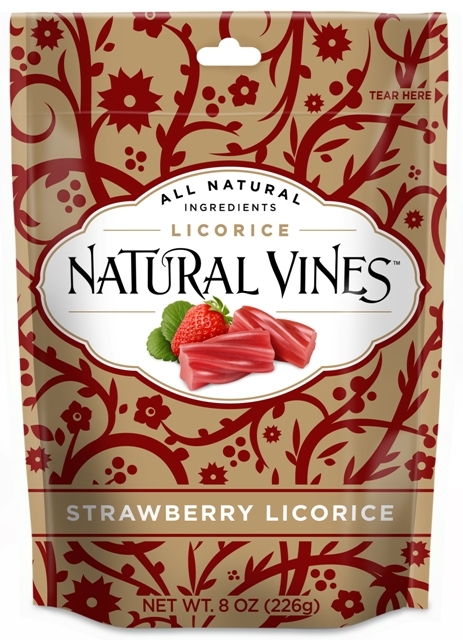 Natural Vines is tasty, gourmet licorice that is made from all-natural, high-quality ingredients so you don’t have to feel guilty about indulging in a few pieces. Each licorice twist is only 17 calories and there is no corn syrup, so even after a handful, you certainly don’t have to feel bad about yourself. What’s more, Natural Vines are delish, available in strawberry and black flavors, and would make the perfect accompaniment on movie night or for an end-of-summer road trip. (And Natural Vines are wallet-friendly, ringing in a less than $4 a bag.) http://www.naturalvineslicorice.com/. Though I am fortunate enough not to worry about having a gluten-free diet, it is always great to make a gluten-free discovery, as was the case with Simply Shari’s. 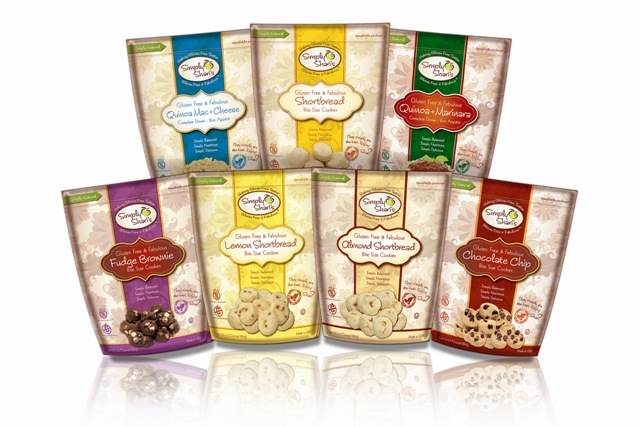 The brand offers delicious gluten-free products that are healthful while still satisfying any naughty-food craving: cookies, pasta and cookies. Simply Shari’s Mac & Cheese is a delicious comfort food classic, in this case, made with protein-packed quinoa pasta. To satisfy a sweet tooth, Simply Shari’s assortment of gluten-free baked goods offers a little something for everything, from fudge brownies to shortbread cookies. (The almond shortbread cookies are a fave!) http://www.simplysharis.com/.